There was always a fair chance that Sledgehammer Games would add a zombies mode to COD WW2 but an early leak seemed to confirm that zombies was not going to be included in COD WW2. However, during the live reveal for COD WW2 a mode known as "Nazi Zombies" (High-Octane mode) was confirmed as the co-operative mode. 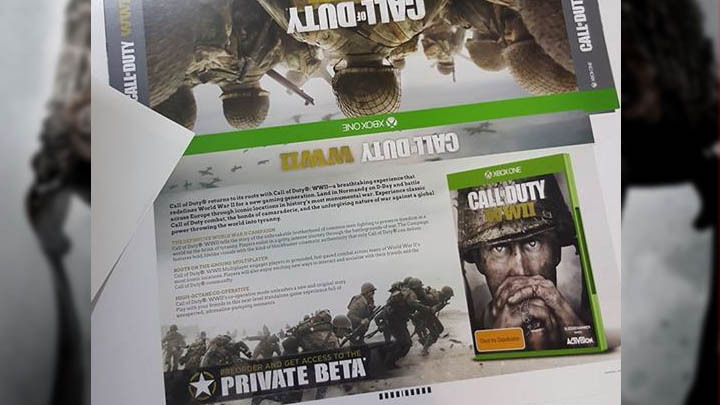 With just a week to go before the official reveal for WW2, a display advertising box was sent to a game retailer in the US. 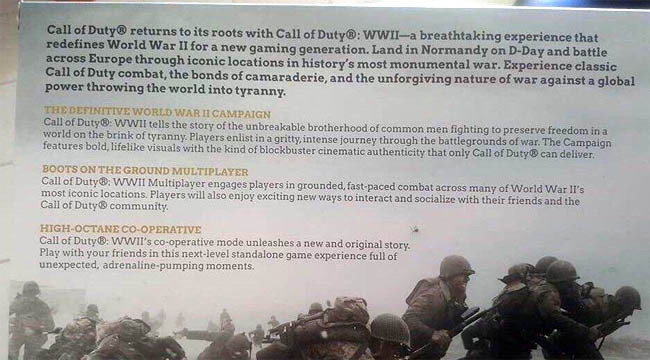 On the backside of the box were promotional descriptions for the games Campaign, Multiplayer and most interestingly for zombies fans, a description for the Co-Op mode. High-Octane is described as a new and original story where gamers can play with friends in a next-level standalone game full of unexpected, adrenaline-pumping moments. Certainly no mention of the undead or references to zombies. High-Octane sounded more like the traditional Special Ops mode we've seen in Modern Warfare 2, based off of the campaign environment in enclosed areas with distinct goals and objectives. Just because it didn't sound like a zombies mode, it wasn't to say that this mode wouldn't be good. Special Ops from Modern Warfare 2 was an excellent mode with friends, particularly the Juggernaut survival challenges on Veteran level. With a new WW2 era, a survival mode against death defying odd's on the battlefields of France, Germany, Russia and others could be something quite special. There was also a good chance that Sledgehammer would go for historical covert units such as the Desert Rats (later the SAS) or the 506th Paratroopers (Band of Brothers). 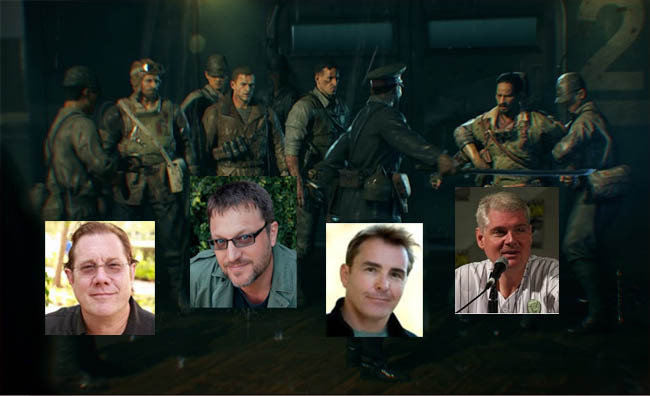 At the same time and to further embed the uncertainty whether zombies was coming in 2017, we had countless leaks for Black Ops 3 DLC 5, with a number of voice over artists confirming they have recorded new audio for Richtofen, Dempsey and the other original characters. We had no confirmation from the original English actors such as Norlan North, Tom Blake etc. but we have had confirmation from their Spanish, Mexican and Brazilian counterparts. 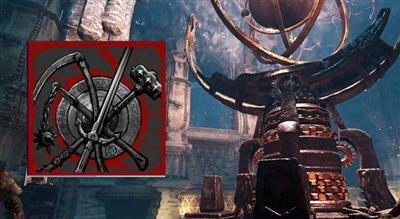 This potential gap would have given Treyarch the much needed time to promote and hype their version of zombies, the original and arguably the best take on the undead survival mode. Whether they wait for an intermediate DLC 5 style release, a Black Ops 4 release in 2018, or a full blown 10 year anniversary standalone game, we will only have to wait and see. On the day of the live reveal for COD WW2, Sledgehammer chose to reveal their third mode, the traditional co-op mode. As you can see from the official description below, the mode is simply called "Nazi Zombies". Rather bizarrely, Sledgehammer opted to use the word "introduce" as if they are introducing this mode when we all know Treyarch worked on Nazi Zombies nearly 10 years ago. What is good to see is that they're building the mode around a standalone story, with a darker, grittier feel to it - a far cry from Infinite Warfare Zombies. Michael Condrey spun a great backstory during the stream too, mentioning the Nazi's attempt to create a superior war machine which we can presume went horribly wrong. It's got all the hallmarks of World at War so fingers crossed they can pull off something special this year. 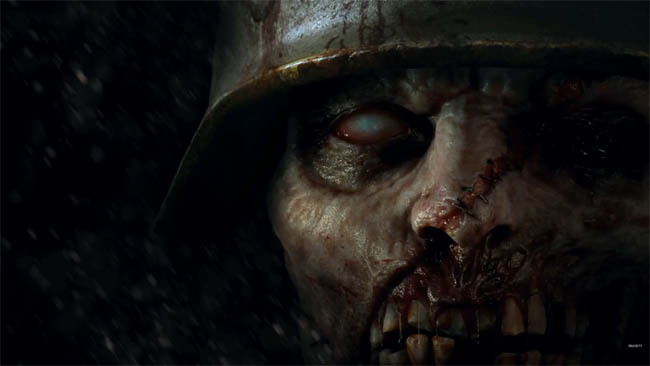 "The definitive World War II next generation experience also introduces Nazi Zombies, an all-new cooperative mode featuring a unique standalone storyline set during World War II that’s full of unexpected, adrenaline-pumping action."